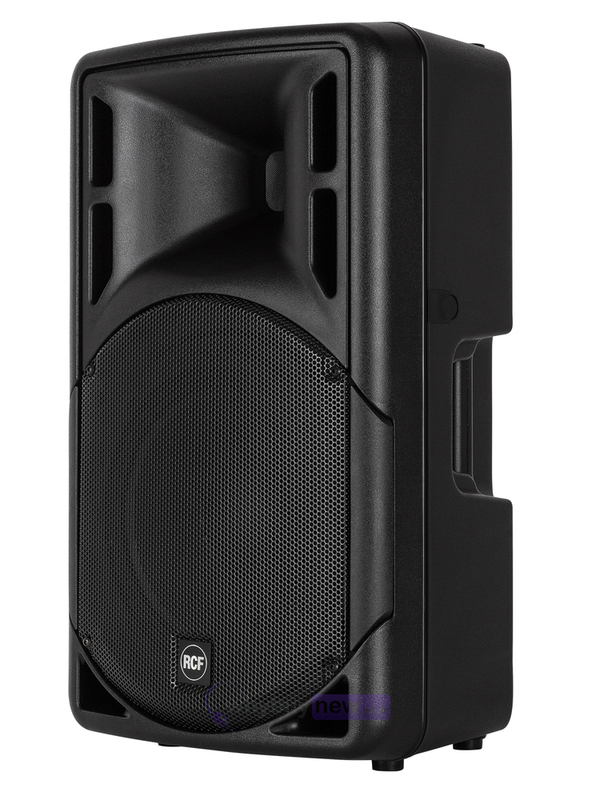 The RCF ART 315-A MK4 is a 15" active two-way PA speaker that is suitable for a wide range of live music applications. 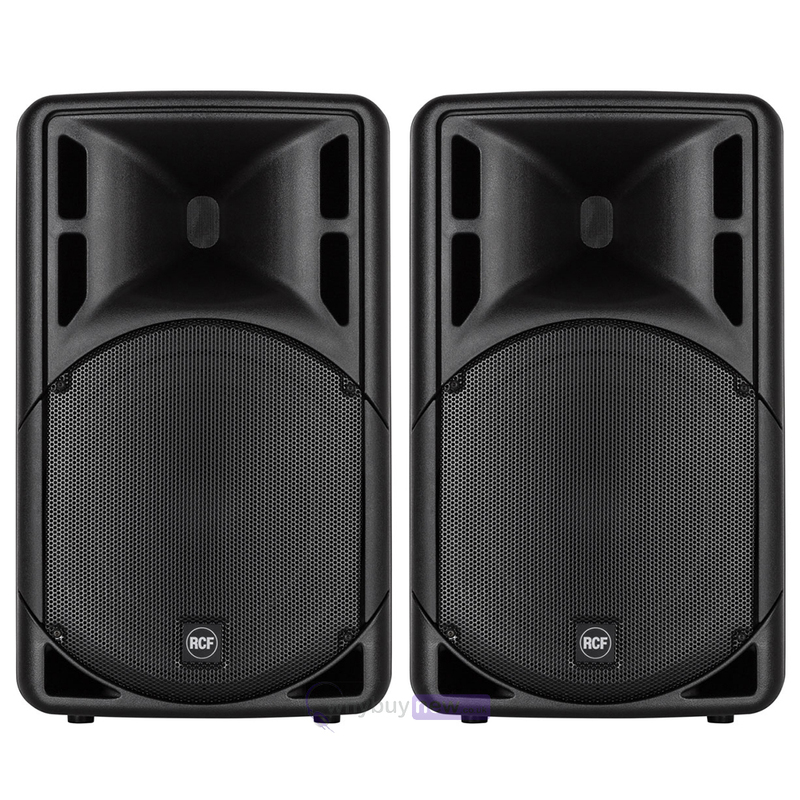 This great quality speaker features a sturdy, ergonomic cabinet with rubber-coated plastic handles that make it easy to carry. 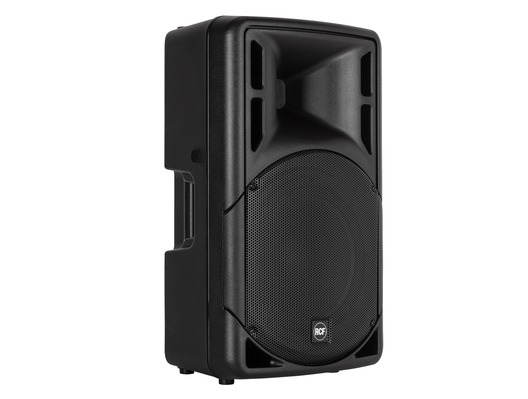 Its multipurpose design allows the speaker to be mounted on top of a stand, subwoofer and thanks to its rear profile, even used as a stage monitor. 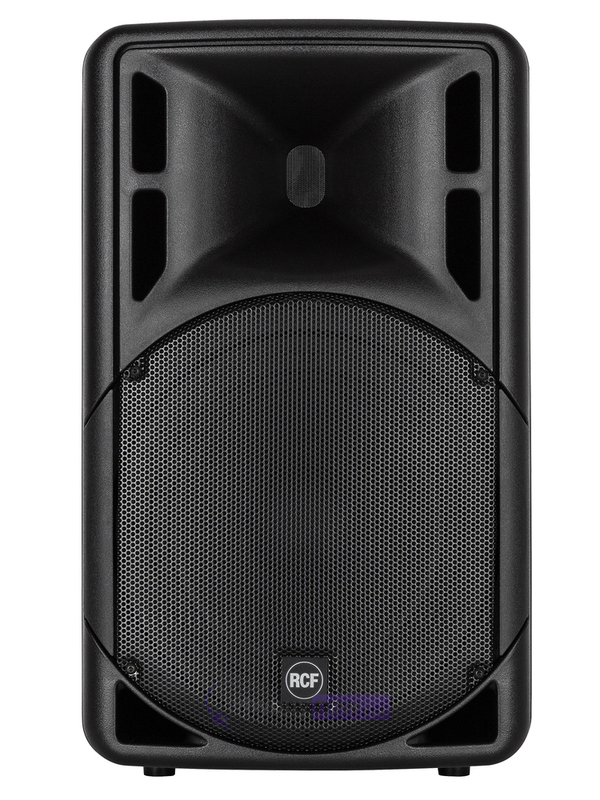 The ART 315-A MK4 is equipped with a new generation 2-way Class-D fan-less amplifier, high-powered 15" woofer and the latest compression driver technology, plus a redesigned front grille. 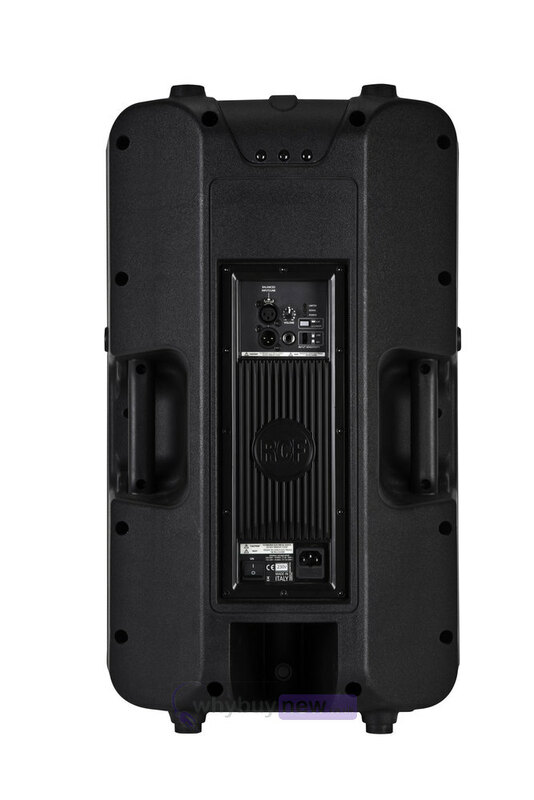 The ART 315-A MK4 is the ideal speaker when an exceptional full range, outstanding bass reproduction and accurate high frequency delivery are required. 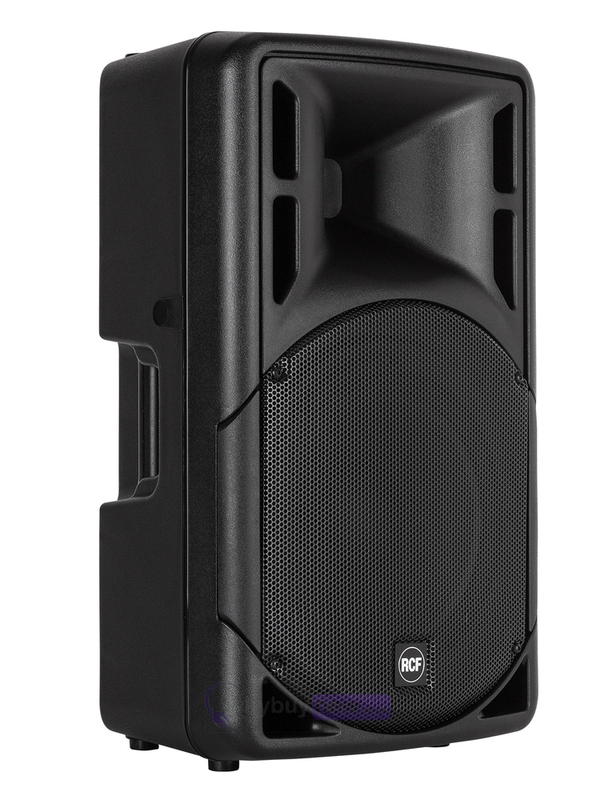 The ART concept offers the best audio choice for a multitude of live sound applications in a plug'n'go device. Just connect your microphone, your mixer or your audio device to the speaker and turn up the volume: there are no complex menus, no knobs to understand. The integrated DSP manages full loudspeaker processing, FiRPHASE filters, crossover and EQ, soft limiter, and dynamic bass boost. Class-D power amplifier's technology packs huge performance operating with high efficiency into a lightweight solution. The amplifier features a solid mechanical aluminium structure which not only stabilises the amplifier during transportation but helps the fan-less heat dissipation.